Ofcom is to launch an investigation into Connect FM’s withdrawal from the DAB platform. Providing a local service (where possible) on DAB is one of the conditions for retaining an FM licence at renewal time, but the station says it was recently forced to stop its digital service due to a price increase from Arqiva. 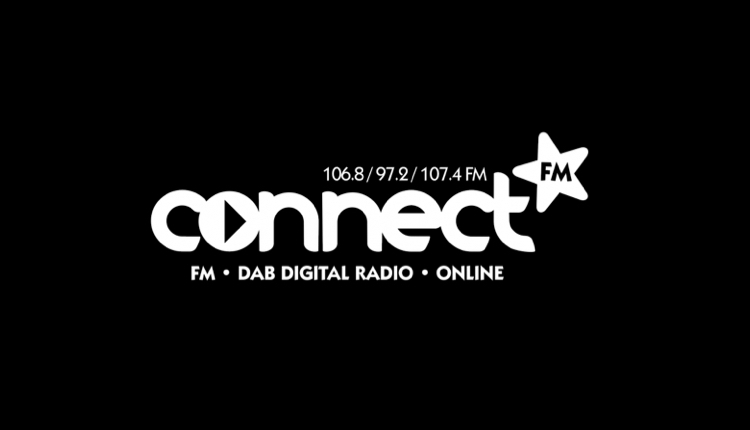 Connect FM was unable to find an alternative DAB multiplex as the one and only commercial service in the area is provided by Arqiva. In 2015, Celador’s Fire Radio in Bournemouth disappeared from DAB but returned a few weeks later after Ofcom said it would investigate if it was in breach of its licence renewal terms. Same old same old from Ofcom. Lets not possibly launch an investigation into the potential rip off fees from these DAB multiplex companies sticking up their rates whenever the feel like it. We will just beat stations like Connect until they have no money left and have to hand their licence back so there will be yet another frequency available for the big boys Ofcom are clearly either in bed with or scared witless of. I’m never to sure which of the two it actually is? Maybe its both?! Small stations are priced off ! Amazing to get a comment on here removed for suggesting ofcom should be investigating DAB multiplex companies overcharging and screwing small stations to the wall instead of bashing the actual radio station or was it my suggestion ofcom may possibly have an agenda to use any means possible to cause removal of licences/frequencies and give them to one of the big boys. My original post a little more blunt but had no bad language in it. Free speech and individual opinions obviously only allowed if you don’t go over the top in saying anything derogatory about yet another section of untouchable Gods we have allowed to be created in this country! Apologies for my second post and its content on this topic. Internet issue caused my original onevto become invisible for some reason! As is evident I get really angry about not being able to have the sound of the old Capital Radio back with quality and knowledgeable DJ’s. Please don’t tell me that those of you who have heard the likes of the late Roger Scott believe that what we have now comes anywhere close to the quality of his shows. It’s sily situations like this that strongly encourage free radio in the UK. In the big cities this is commonplace on VHF FM. This is now commonplace (and increasing rapidly) in Europe on the MW’s too. One free VHF FM radio ‘community’ station manager here told me “Its just not worth going down the ‘legal’ road with its high costs, hassle and being constantly over regulated and dictated to”. Unfortunately, AM is just the band more likely to cause interference if it’s transmitted from people’s houses and bedrooms, as it gets in everywhere – phones (landlines) analog audio amplifiers, and lots more. Preventing interference even when using the (generally) 1W of LPAM for hospitals and educational establishments is not easy and very much an art. A free-for-all on AM would be horrendous. The same thing happened to BFBS Forces radio back in march 2017, that it couldnt afford the arquiva increases. 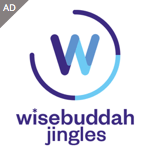 It has returned only this feb/march but on DAB+. This system doesn’t have the same coverage as DAB . BFBS were awarded a placement under sone special awarded scheme .